Watched this movie again tonight... 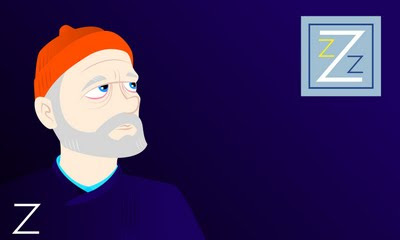 I love it... ZISSOU! First of a series to be done this Winter. Rude Girl - 18" x 18" acrylic on wood panel. Still have to varnish but pretty pleased with the result.